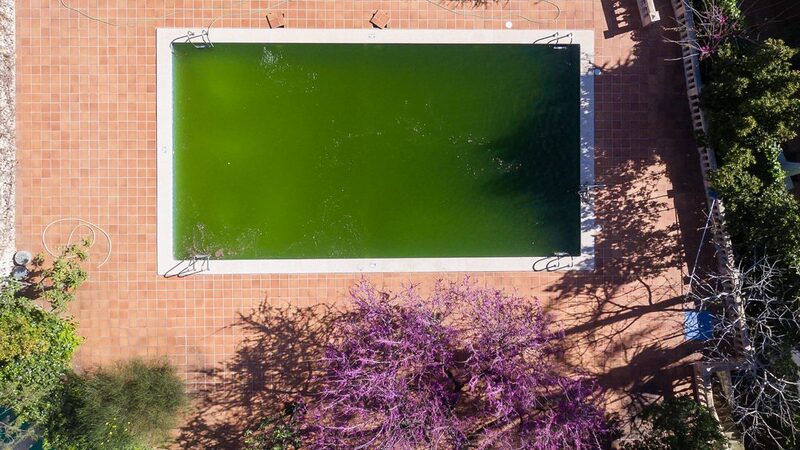 When you discover algae in your pool, the first thing you want to do is obviously get rid of it. In order to treat it effectively, you need to first be able to identify what type it is and whether or not it can cause a health concern. Let’s take a look at several common types of algae that may be lurking in your pool. This is the most common form of algae. You’ll typically see if it begins to appear following a hazy condition in the water. It can be seen free floating in the water, but can also cling to the walls. Some green algae can also be found in spots on rough areas or spots in the pool where circulation is low or as sheets over a larger area of the pool. Generally, green algae are not dangerous, but it cannot be ignored either. When green algae are ignored, it can become a breeding ground for bacteria that can pose a danger to swimmers. You’ll want to brush and vacuum the pool to get the algae out before you shock it. You may need to add extra shock to completely get rid of the algae. 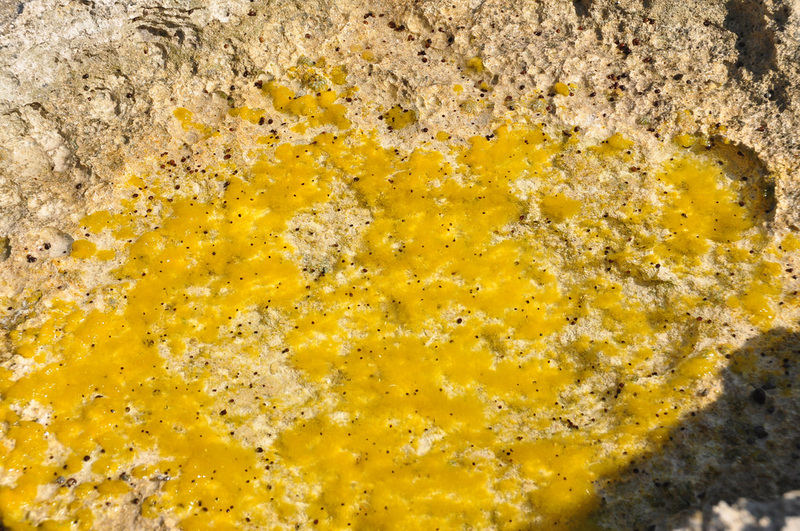 Yellow algae are sometimes referred to as mustard algae and are usually found on the shady side of the pool. This type of algae can be very difficult to get rid of and can affect pool toys and other items in the pool, so you’ll want to clean them too. It sticks to them as well as the walls of the pool. You’ll want to brush and vacuum the pool and add more shock than you normally would if the algae weren’t there. You may have to repeat this process several times to really see a difference. Test the water to check the levels and see if any other chemicals are needed to balance the pool. 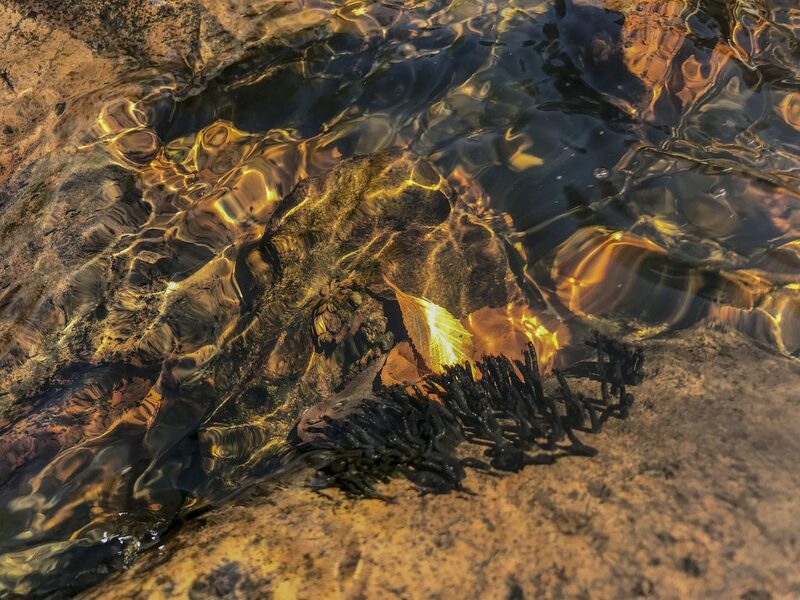 While yellow algae may not be dangerous at first, it can begin to cause problems just like the green algae, if left untreated. This type of algae gets into your pool from dirty pool cleaning equipment or through the swimsuits of people who may have recently been in the ocean. It will appear as dark black or blue/green spots. This type of algae is so hard to get rid of because its roots extend into the pool plaster or tile grout. You’ll want to not only brush the pool but also clean out your filter. Use chlorine tablets to scrub the algae spots from the sides of your pool, wearing gloves of course! Next, shock your pool. Test the levels to see if you’ll need to add granular chloride or algaecide, which is often the case. You’re going to want to run your pump for 24 hours and re-clean the filter before re-shocking your pool. This process should get rid of the black algae. 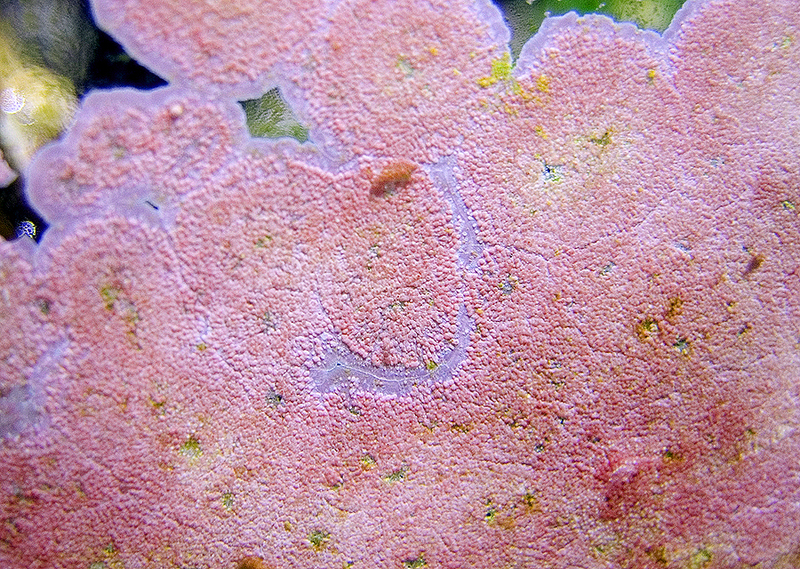 Pink algae are rare, but when it does grow, it is slimy and likes to stick to surfaces and pool toys. You’ll need to take all of the toys out before you begin to scrub the pool and vacuum it. As with the other types of algae, pink algae are not dangerous but needs to be treated. You’re going to have to wipe down any surfaces of your pool, brush and vacuum it in order to get rid of the pink algae. Before shocking your pool, test the water levels to see if the pH and alkalinity are at the right levels. You may need to adjust those before adding chlorine shock to your pool. Run your filter for 24 hours before retesting the water. If the levels are still off you may need to repeat the process again. Taking care of pool algae is only one part of pool upkeep. Safety is another big concern. Adding a pool fence around your pool can help prevent drownings and other accidents. For information on pool fences, contact Protect-A-Child Pool Fence at 1-800-992-2206.